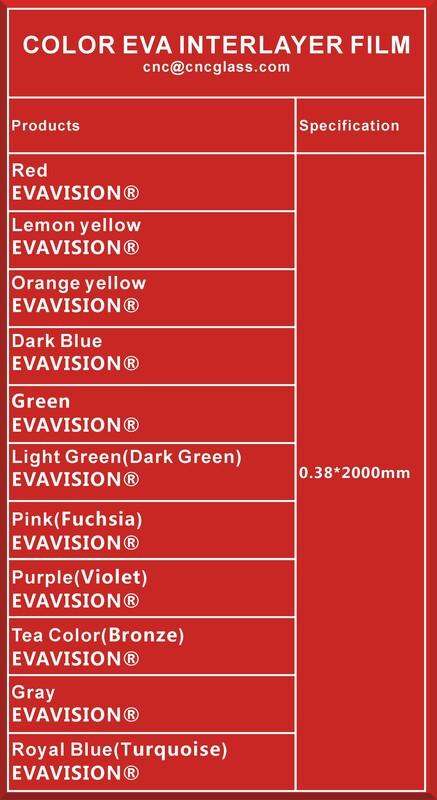 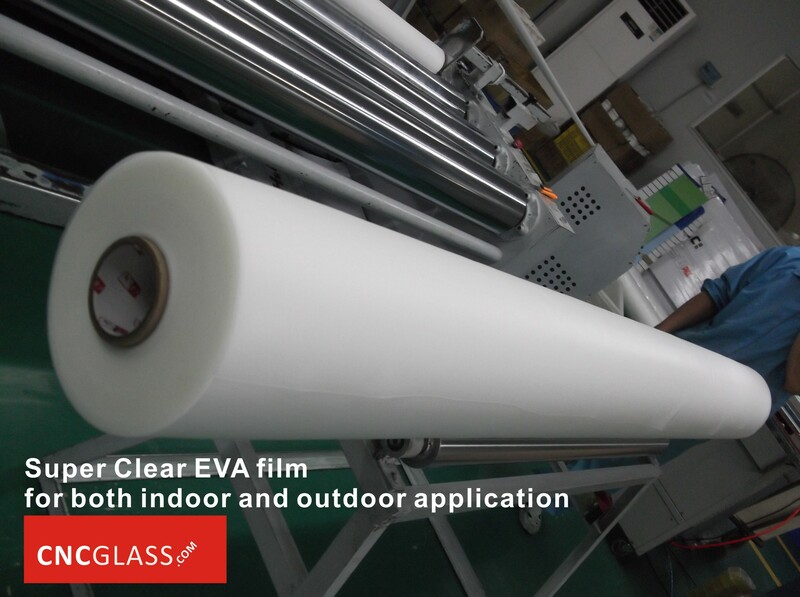 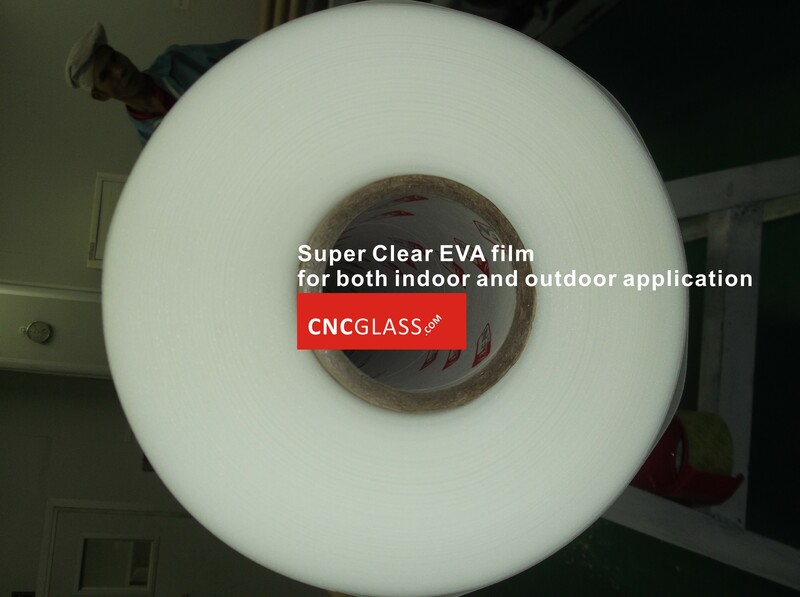 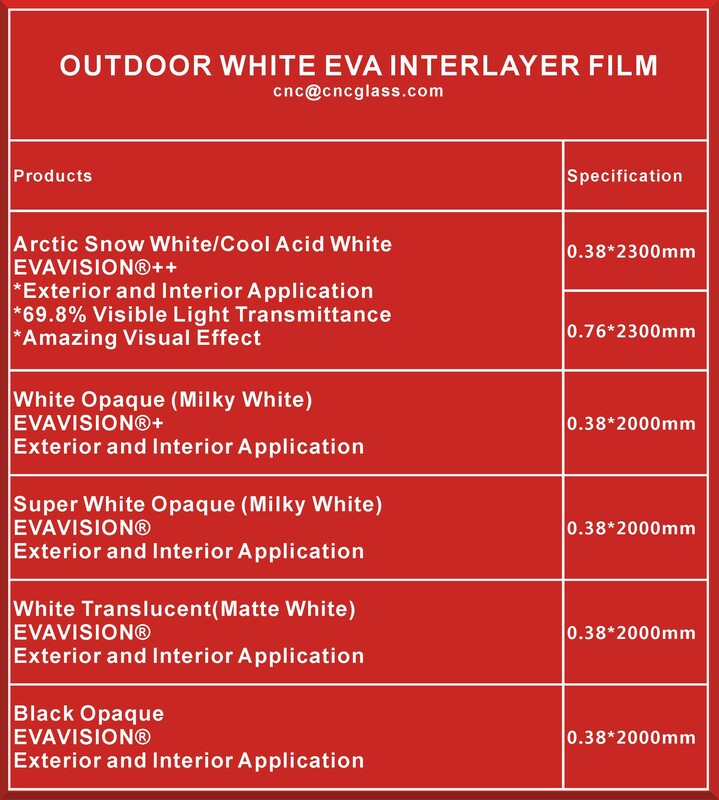 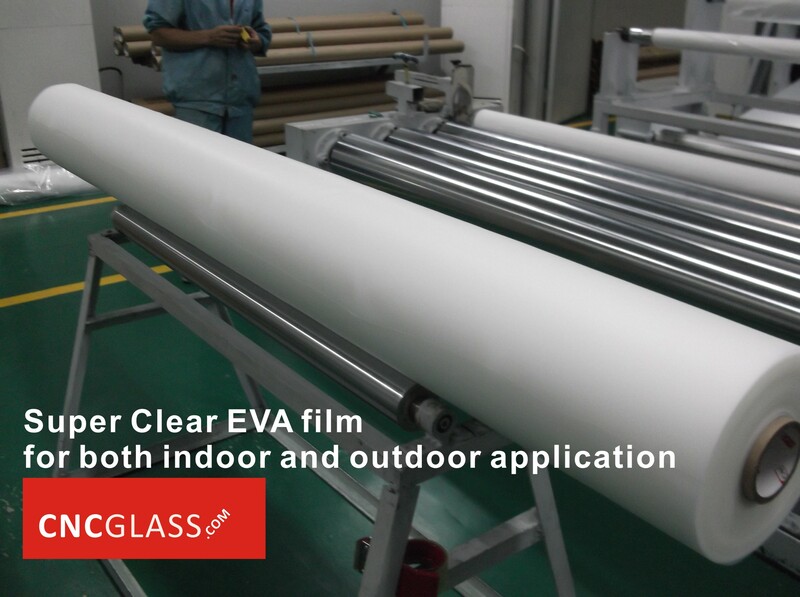 glass with Ethylene Vinyl Acetate EVA film. 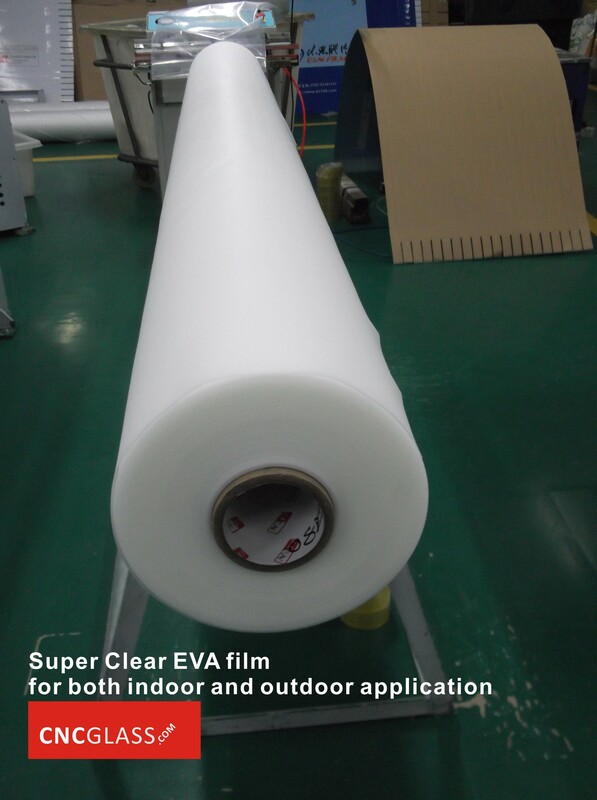 When in serious situation, you can also add 1% Hydrofluoric acid. 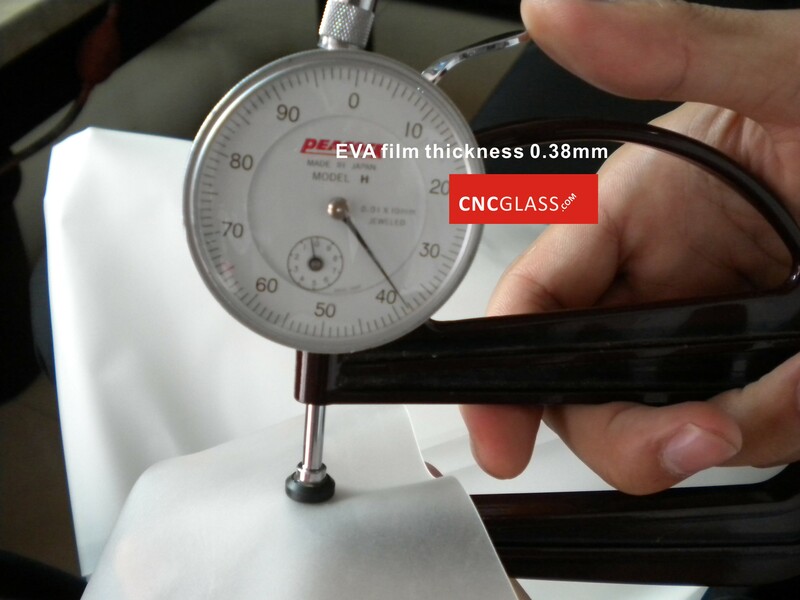 and gloves is necessary to protect workers.